A local villager, Sarfarz, informed police about the incident, following which Singh was rushed to a private hospital in Meerut where he died of injuries. 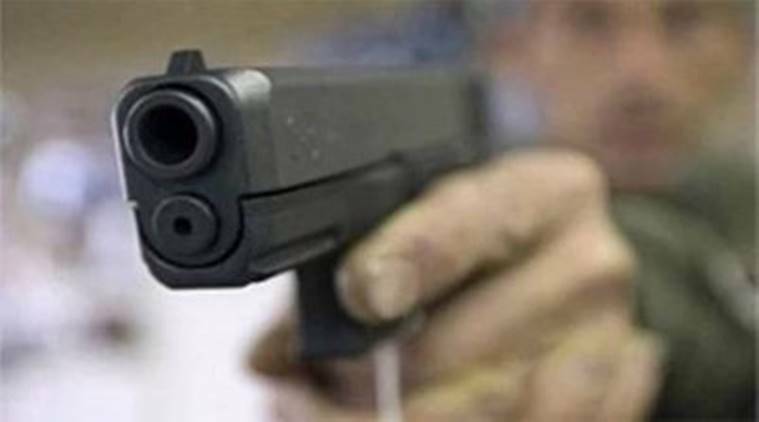 A 33-year-old head constable posted at Sultanpuri police station was shot dead by three bike-borne assailants in the forests near Meerut’s Bawanpura village on Sunday afternoon. Police said the incident took place when Sarabjeet Singh, his wife, two daughters and son were returning to his village in Parikshatgarh in their Santro, after attending a function at a gurdwara in Kabatta village. En route, police said, they were waylaid by the assailants who tried to intercept the car. Singh tried to escape and ended up driving into a field in the forest, police said. “However, one of the men opened fire and the bullet him in the chest. His elder daughter, Sukhmani (8), also received injuries,” said a police officer. Meanwhile, Singh’s parents and those who attended the function reached the hospital and staged a protest. “They forced hospital authorities to hand over the body, and took it to the scene of crime. They staged a road blockade by placing the body on the Meerut-Hapur state highway,” said Rajendra Kumar Tyagi, the in-charge of Kharkhoda police station. “They also demanded adequate compensation for the family and the immediate arrest of the assailants,” he added.